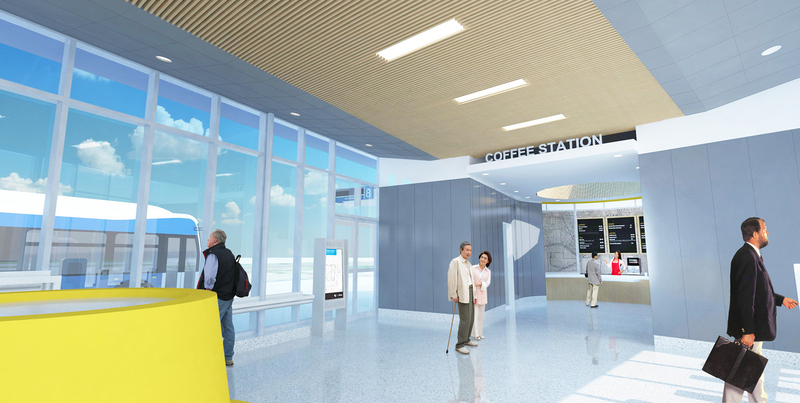 YRT: Richmond Hill Centre Bus Terminal - Strasman Architects Inc. 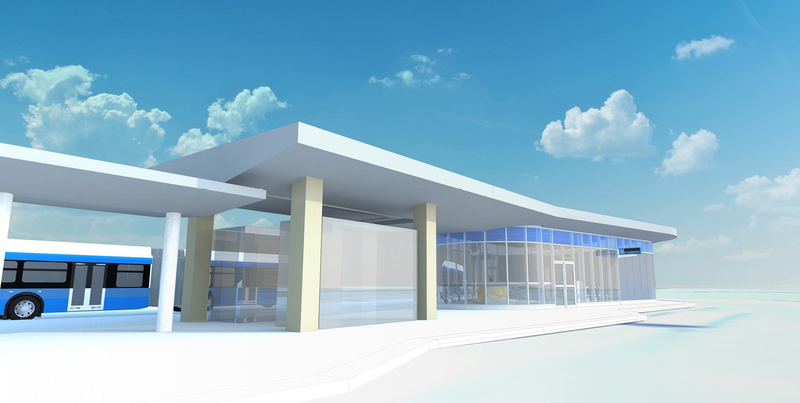 The Richmond Hill Centre Terminal Kiosk is a 1,900sf building to be constructed on the existing bus platform at the Richmond Hill Centre Terminal Richmond Hill. The Kiosk will provide support to York Region Transit internal departments such as customer service, bus operations, marketing, and finance. The kiosk also includes a customer service convenience section which will provide coffee, newspapers, and other general items for passengers (ex. Gateway Convenience). The project is currently in the detailed design phase.